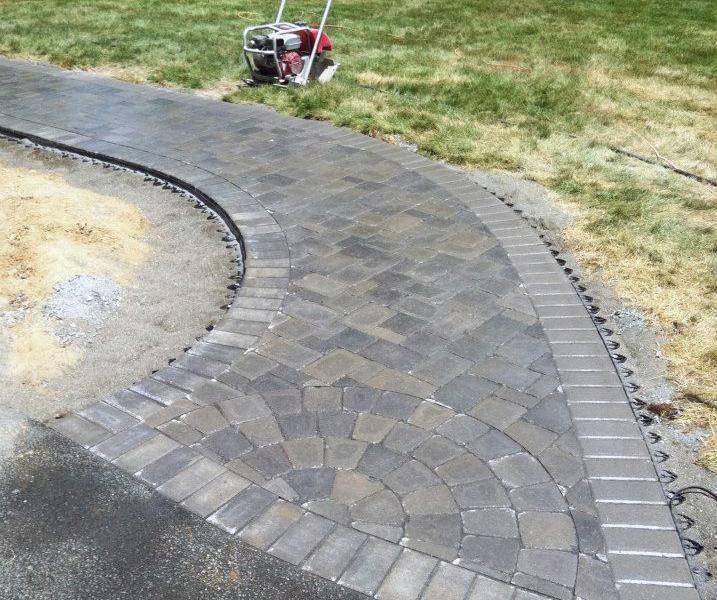 At Young Landscapes, LLC we can clean your paver joints to remove weeds, mold, grass, and old sand before installing new joint sand to restore your paver systems appearance. New Polymeric joint sands on the market have been developed to properly maintain the appearance and functionality of interlocking pavement joints. Choosing the right polymeric sand is an essential step in completing any interlocking pavement system. After we perform a paver joint re-sanding service, the surface is cleaned off and sealed to solidify the sand joints and lock the pavers in place for a long lasting dependable surface. 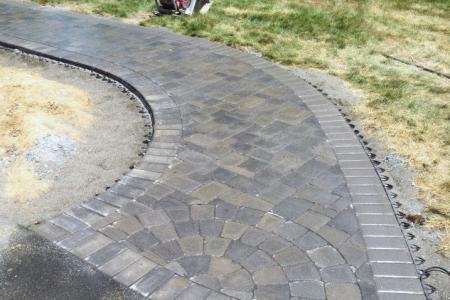 Our paver joint sanding services will enhance older pavers as well as newly installed ones.